The title track "Streetlife Serenader" (audio only). © 1974, 2011 Sony Music Entertainment. The title track "Streetlife Serenader" is an elegaic ode to street corner singers and buskers. They "hold no grand illusions" about what they do but still seek to inspire. The piano introduction and interludes in the song are reminiscent of classical music, like Claude Debussy or other romantic composers. "Streetlife Serenade" is a beautiful song, but the lyrics are somewhat underdeveloped and impressionistic. 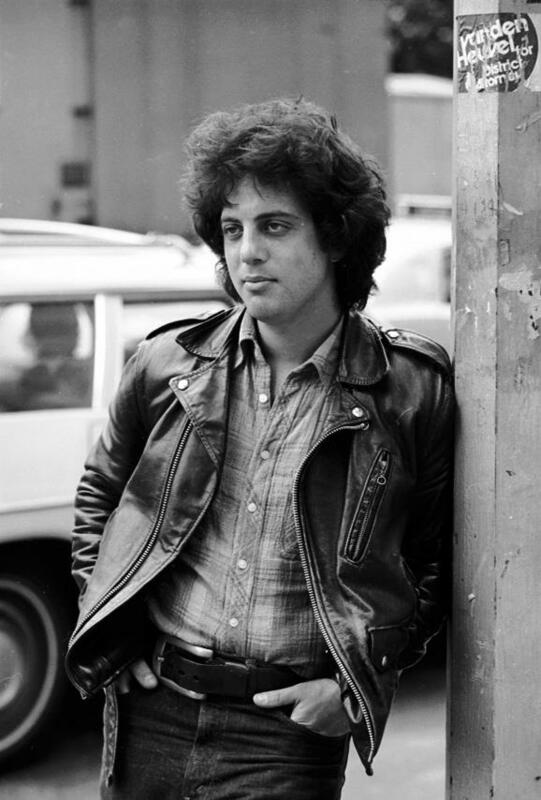 Billy uses metaphorical labels such as "child of Eisenhower" and "midnight masquerader" to convey the persona of a street singer, but it seems a bit too vague and impressionistic. Perhaps this was intentional, but something seems missing as if this were a fragment of a larger piece rather than a fully developed song. Billy recorded a live version of the song on 1981's Songs In The Attic. He rarely performs it in concert these days, but many fans think it is one of the better songs from early in his career. 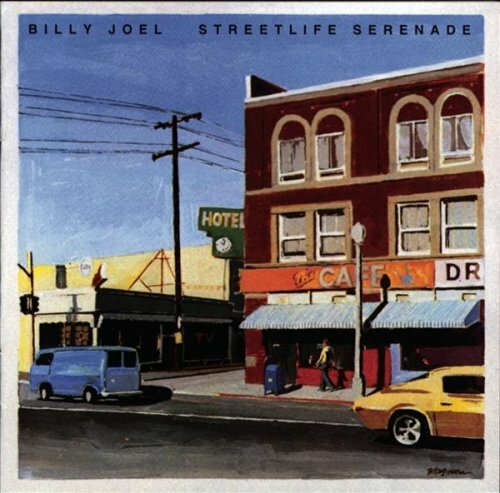 Streetlife Serenader, Billy Joel (1973). Photos by Don Hunstein.